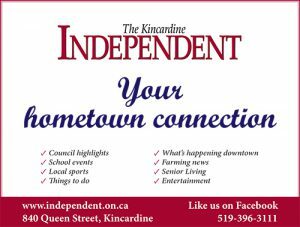 Kincardine and District Secondary School is reaching out to the community to help raise money for a stage piano to be used during school assemblies and other performances. The organizers hope to raise $4,000 to pay for the instrument, which will also require the purchase of an amplifier and a stand. 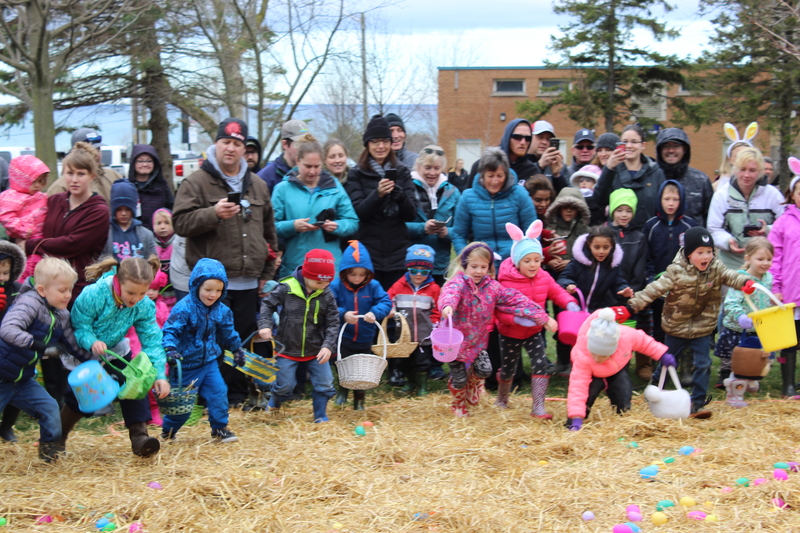 Music teacher Jennifer Kozak has asked local businesses to support the 2019 Dance and Dessert for Dollars fundraiser by purchasing tickets or donating a prize, in the form of product or a gift card, for the silent auction. The dance will be held on Friday, April 12 from 7 -11 p.m. at the Kincardine Legion. As the name promises, there will be lots of desserts on hand to enjoy, and Get Back, a Beatles tribute band, will have the dance floor hopping. The dance is a student-run event that has students serving food, decorating the hall, selling tickets and even helping with the baking. KDSS art student Graeme Robinson designed the event poster and tickets. This is an all-ages event that welcomes youth and adults to attend. Tickets are available at the highschool and anyone wishing to donate a silent auction prize or make a cash donation should contact Kozak at 519-396-9151.